The summer of 2015 was long & hot & dry. 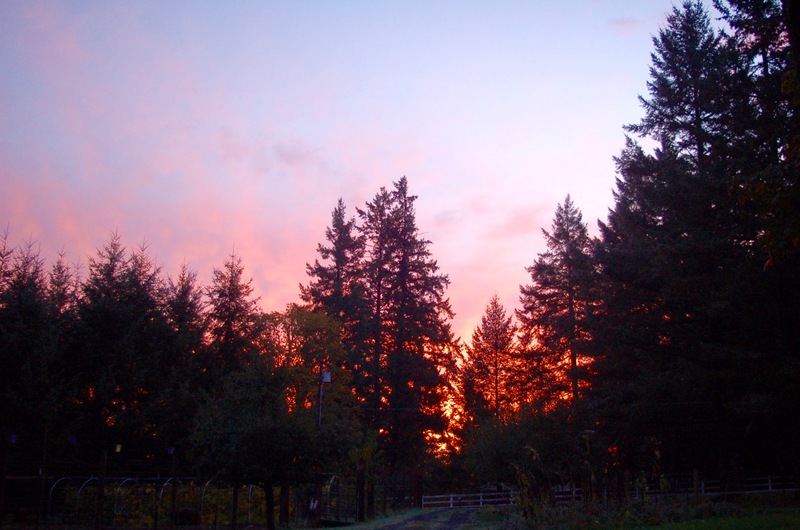 It was a demanding season to be a farmer in the Pacific Northwest. We were challenged at every turn by the relentless weather and the cavalcade of effects it had on the farm and it’s farmers. We also welcomed a major change into our lives in the form of my husbands retirement from a lifelong career. But in the end we simply rejoiced everyday in the beauty of this place. Making homemade grape juice can be a very involved process. Over the years I have tried many different methods- crushing, steaming, juicing, but all were very time consuming and the end product wasn’t satisfactory. I have developed a method that is much quicker, easier to do and the end product tastes wonderful. Here is my method. Follow the steps in the photos at the bottom of the post. I hope you give it a try. Let me know your results, I would love to hear from you! 2. Prepare your jars, lids & rings. Keep them hot. 3. Boil water in a kettle for adding to the jars. 4. Place grape clumps in a colander over the sink and rinse them off with cold running water. 5. Pick the good grapes off of the stems and drop them into the jar. Fill the jar 1/2 full with the grapes. Mix grapes from different clumps to get the best flavor. Stems and culls go into a bucket to feed to the chickens. They Love them! 6. Pour 1/4 cup of sugar over the grapes in the jar. More or less as you prefer. 7. Fill the remainder of the jar with boiling water leaving a 1/2″ headspace. 8. Wipe the jar rim with a clean cloth. 9. Secure a boiled lid & band to the jar. Don’t over tighten. 10. Place jars in your canner. I use a pressure canner but you could also use the waterbath method if you prefer. 11. I process the jars for 10 minutes @ 5#’s pressure. Follow the canning procedure and times for your canner. 12. When processing is complete allow the jars to cool undisturbed for 24 hours. Store in a cool dark place. 13. To Serve- Place a funnel and fine mesh strainer over your chosen serving container. Shake the jar of canned grapes hard. Pour the contents of the jar into the strainer. Allow the liquid to passively drain into your serving container. If you press on the pulp your juice will become cloudy. Taste test. You may wish to add more water &/or more sweetener to your taste preference. 14. Serve cold or over ice. July on the farm is a month of constant motion with a nonstop parade of outdoor projects. August is a month of preserving the bounty of that lively parade. 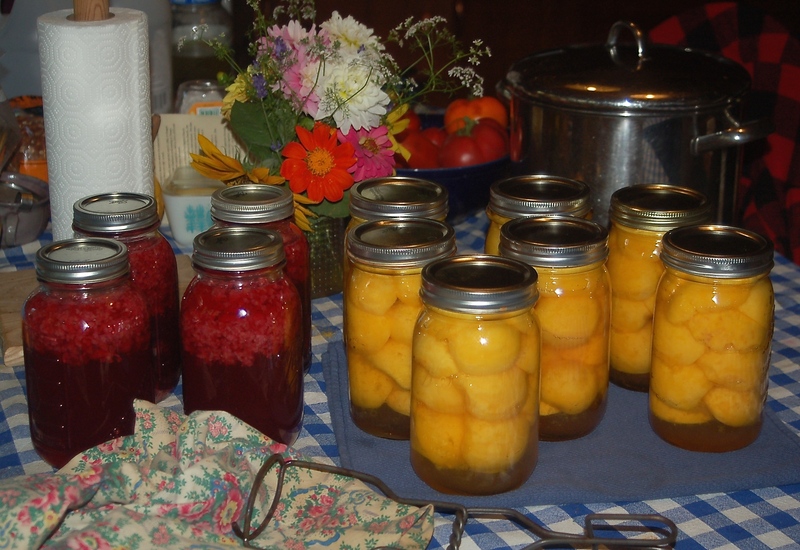 Preserving by canning, freezing, drying and fermenting. We started the season with freezing jams and bags of berries, fermenting dill pickles and sauerkraut and drying herbs. Then came processing a Dexter steer for beef and Freedom Ranger chickens for fryers, all now tucked safely into the freezer. Then came curing the harvest of garlic, storage onions and potatoes. Now it is canning season- fruits, vegetables, salsas and berry juices to be followed by fruit butters, ketchup, more salsa & grape juice, then drying of any extra fruits into sweet snacks. End of the season will be freezing of sweet corn and apple cider pressed from our own apples. Lastly is the curing of dried beans, pumpkins and squash. By the time the serious rains of Fall begin the house will have become a larder filled with gastronomic goodness. You can feel the season changing, whispering it’s urgency. The days are shorter, the nights cooler, the shadows longer. 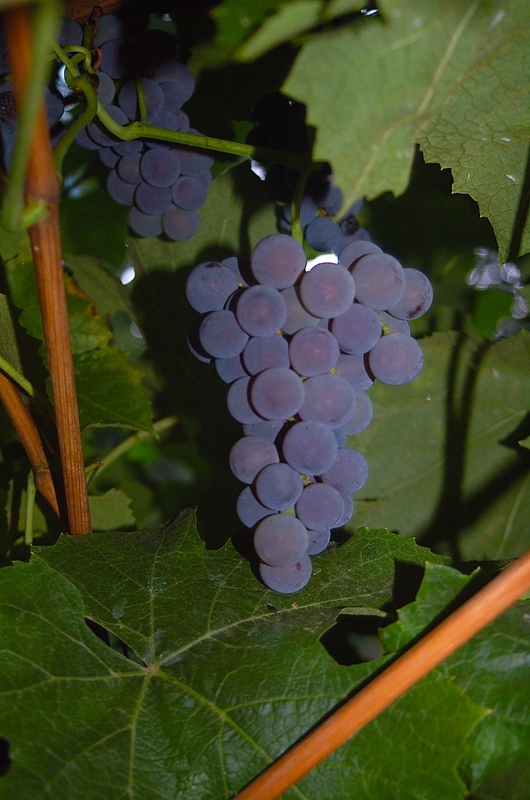 Months of planning and planting and caring for plants is leading to the crescendo of harvest. 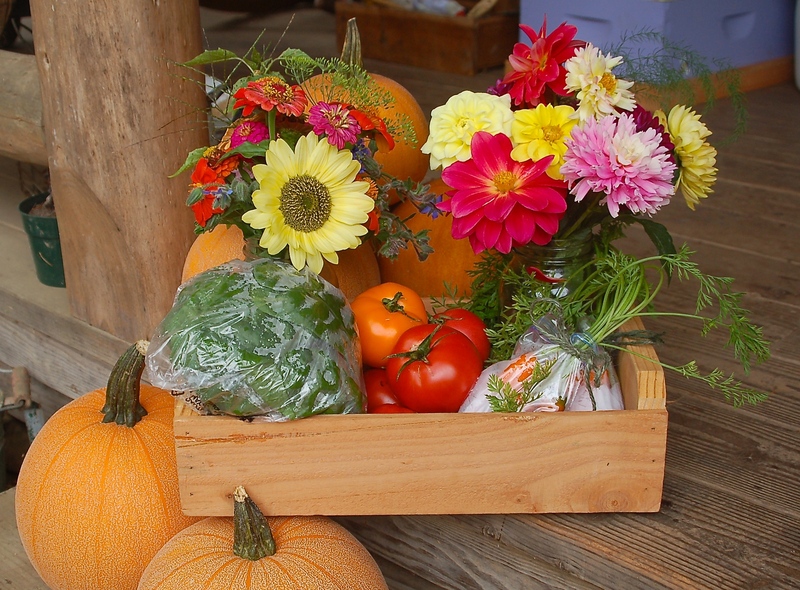 The kitchen, pantry & porch are littered with boxes, baskets, bowls & bushels overflowing with produce. Yesterday I canned tomato salsa. Today I have canned peaches & raspberry juice. Bartlett pears, Gravenstein applesauce and tomatoes are next on the list. 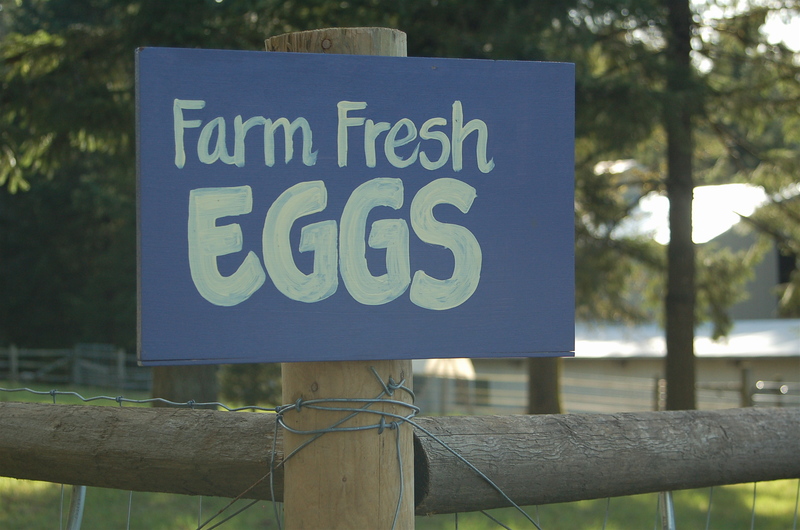 Much of every meal comes from the farm. It is such a tremendous feeling of accomplishment & nothing compares to the flavor of fresh organic food grown right outside your kitchen door. Food that is a product of your hand from seed to meal. I helped my Mom when I was younger to preserve their harvest. Many hours of each summer were spent in the garden harvesting, at the kitchen table prepping and at the stove preserving, learning by doing. By seasons end lines of beautiful jars of colorful produce lined the shelves in their dark and cool basement. You could measure the passage of the seasons by the number of empty jars on those shelves. Many years later, in my own home, by August the lines of jars on my pantry shelves are mostly empty. Slowly over the next several months empty jars turn into jars filled with flavorful goodness & become a beautiful crazy quilt of color on the pantry wall. The freezers are also filling with bags of berries and other fruits, containers of jams and also chicken fryers and beef. This morning standing at the kitchen counter, between stove and sink, filling jars with peaches harvested just down the road from the orchard of elderly neighbors, I found my mind drifting back in time. A connection to previous generations in a jar of peaches. A mason jar with a 1976 bicentennial logo on it, a gift from my Mom so many years ago to mark the occasion. Wearing grandma Rose’s apron, using our long passed friend Addie’s old wire jar lifter. Peaches lifted from a wooden box that my Dad had picked fruit into years ago. Jars cooling on a kitchen table that was in my husbands childhood home when he was just a boy. Connections to people no longer with us. Today was about preserving food, preserving a season but also very much about preserving memories, preserving a way of life. The 2018 FarmShare season is full. Thank You! 24+ weeks of Fresh, Local, Organically grown, Non-GMO, seasonal produce, flowers & eggs directly from our family farm to your family table. Contact us @ fullcirclefarm.scholls@gmail.com Click on the photo above to learn more about our FarmShare program. 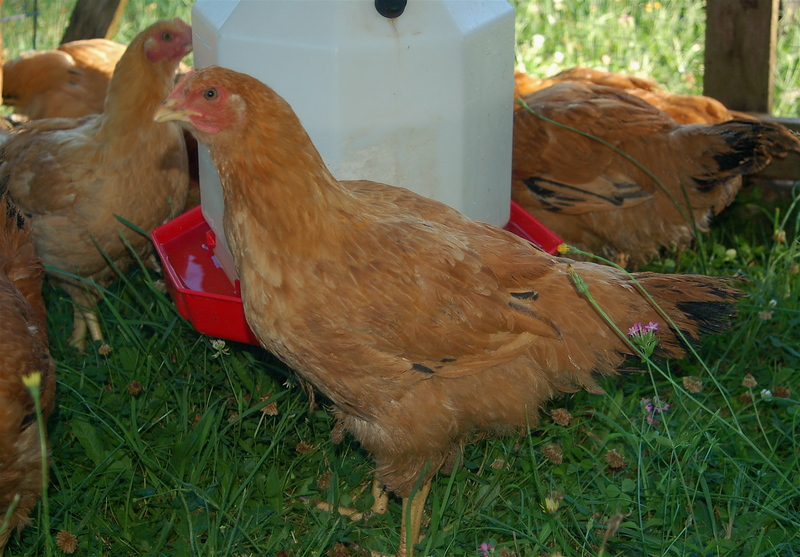 FOR SALE: Organically Grown, Pasture Raised, Freedom Ranger Fryers- The tastiest chicken you will have ever eaten! 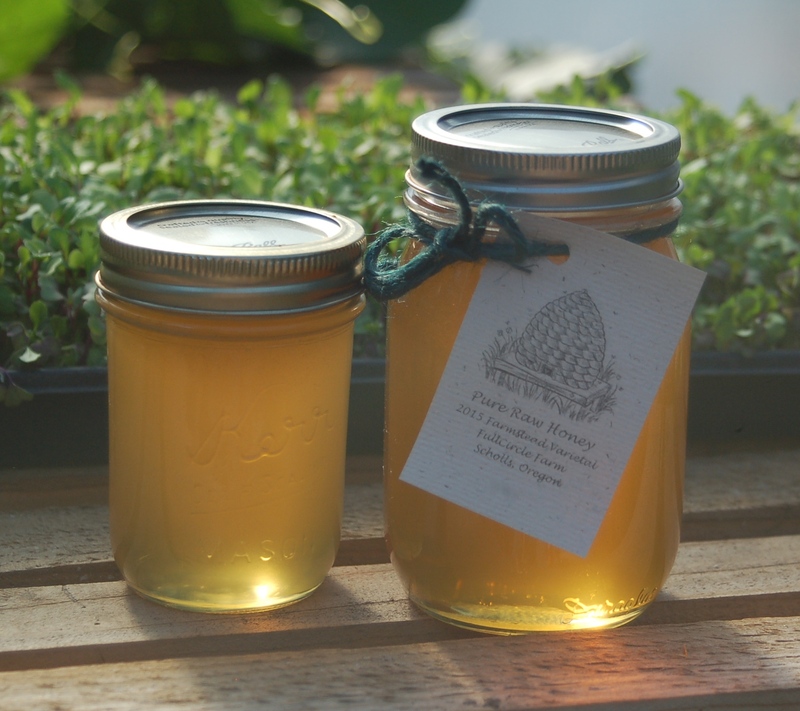 Our Farmstead varietal honey is a richly flavored, floral sweet, deep golden Ambrosia fit for royalty. Next availability Sept. 2018. Enter your email address to follow us and receive notifications of new posts by email.